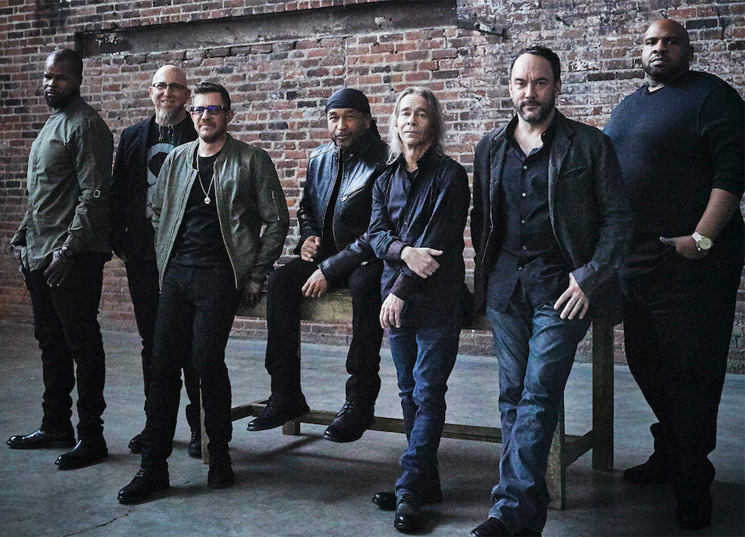 Following last year's Come Tomorrow, Dave Matthews Band are trekking off on a North American tour in 2019. Following a tour of the U.K. and Europe, DMB will start their North American run at the end of April. In addition to a few festival stops, the tour will hit up piles of cities in the U.S. For Canada, there's a lone date on July 10 in Toronto. As previously reported, Dave Matthews Band also closed out 2018 with several North American shows.